It all goes back to 2015, when Li Huan­peng, a teacher in the performing arts class at San Min Junior High School in Hsin­chu, gave a puppetry course at the Shei-Pa National Park Headquarters. 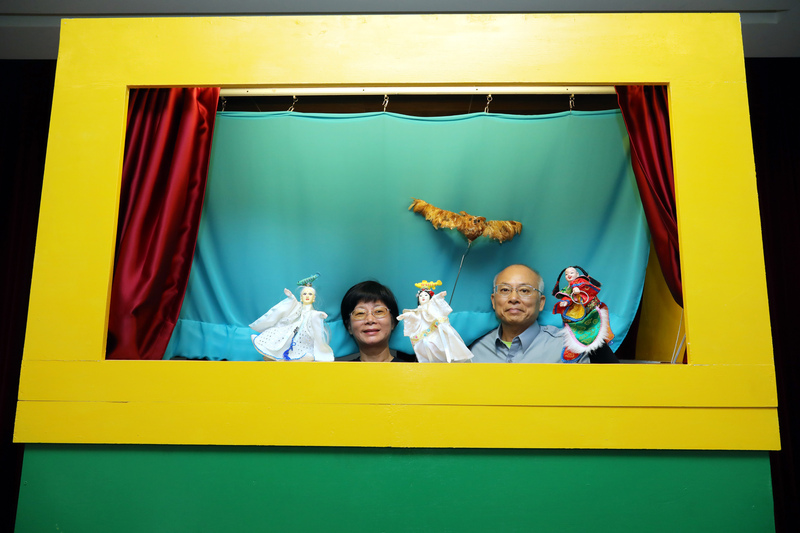 The course inspired park staffer Cho Hsiao­-­chuan and a group of volunteers to do a series of puppet shows on their own. 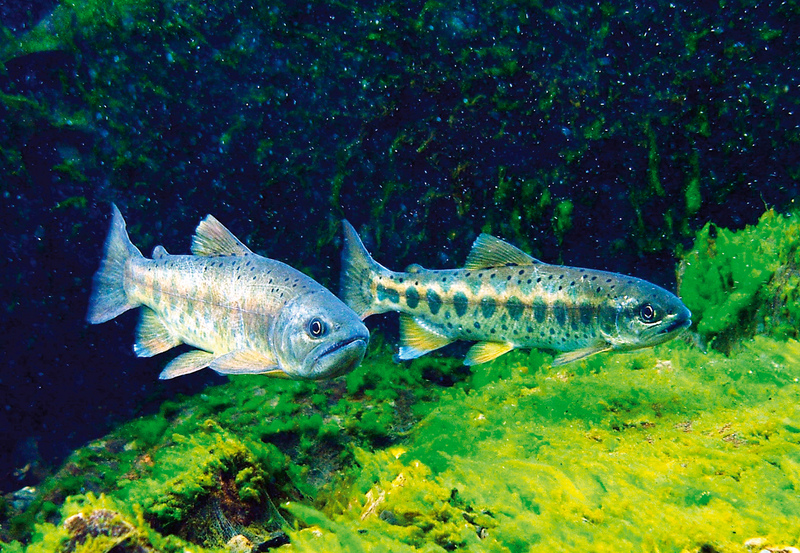 Not only did these help strengthen the public’s desire to protect the Formosan landlocked salmon, they also evoked a general consciousness of ecological and environmental protection. The salmon puppet show begins! “The Third Prince Ao Bing, son of the Dragon King of the Eastern Sea, wields his divine dragon claws with consummate skill. In an instant all you can see are dense black clouds, driving wind and crashing rain, sand blowing and rocks being moved….” With this thrilling background narration, the puppet Ao Bing, representing a typhoon, crashes down on husband and wife Ah Gui and Gui Sao, a pair of Formosan landlocked salmon, separating them from one another. “Ah! My husband, my poor husband!” Gui Sao cannot help but wail. Following close on this, symbols of disaster after disaster for the salmon come on stage—the predatory tawny fish-owl, and threats to the salmon’s habitat from check dams, pesticides, and excessive land clearance for farming. The salmon couple pass through many tribulations but also receive lots of help, and finally their drama comes to a happy ending. Lin Fen-in, a retired teacher from ­Miaoli Senior High School who wrote the Ah Gui script, says: “The most difficult thing about writing an environmental drama is that besides being entertaining and having a story to tell, it must also have meaning in terms of ecological education.” Recalling how she got the idea for the story, it turns out that the earliest embryo of this play was inspired by the collapse of a check dam, which morphed into a story like the legend of Meng ­Jiang Nü, whose tears broke down a part of the Great Wall of China as she wept for her dead husband. But the director at the time, Assistant Professor Li Tso-wen of ­Chungyu University of Film and Arts, thought that it was necessary to add some elements of conflict and opposition in order to attract audiences, and moreover that the most eye-­catching thing about Taiwanese puppetry is the fighting. So Lin Fen-in gave new thought to how to bring conflict and tension into the plot, and came up with additional story­lines like the typhoon, pesticides, and habitat ­destruction. Talking about the history of conservation of the Formosan landlocked salmon, Liao Lin-yan, director of the park’s Wu­ling Station, says: “When I came to Shei-Pa in 1999, there were probably only 500 or so of the salmon remaining. With so few fish in the river, it was virtually time to declare them extinct.” Later, with only limited funding and crude equipment, with great difficulty a complete system was built up for breeding and raising Formosan landlocked salmon. “What stands out most in my memory is how in 2004, when the new breeding station was only half built, Typhoon Aere washed away all 3000 fish in the old breeding station.” With six years of hard work destroyed overnight, Liao could only console himself with the fact that they had decided to evacuate all the staff at that time, thereby avoiding any deaths or injuries. In terms of research into restoration of the Formosan landlocked salmon, Liao points to two critical breakthroughs. The first was overcoming the problem of how to feed the fish while raising them, and the second was adjusting the procedure and timing of the fish’s release into the wild, and their size at release. 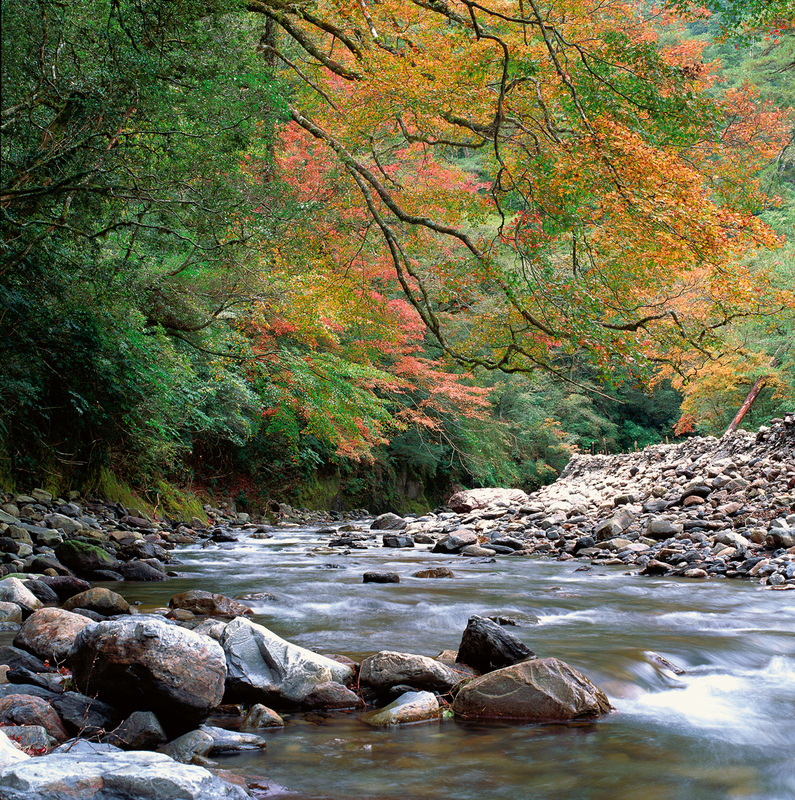 Early data suggested that Formosan landlocked salmon need to eat live prey to survive, but the water temperature in the Qi­jia­wan River is only 12°C, so it is not easy to raise feed organisms. Later they tried using manmade fish feed, and after giving the fish time to get accustomed to the feed, choosing appropriately sized feed particles, and gradually increasing the frequency of feeding, they achieved success. 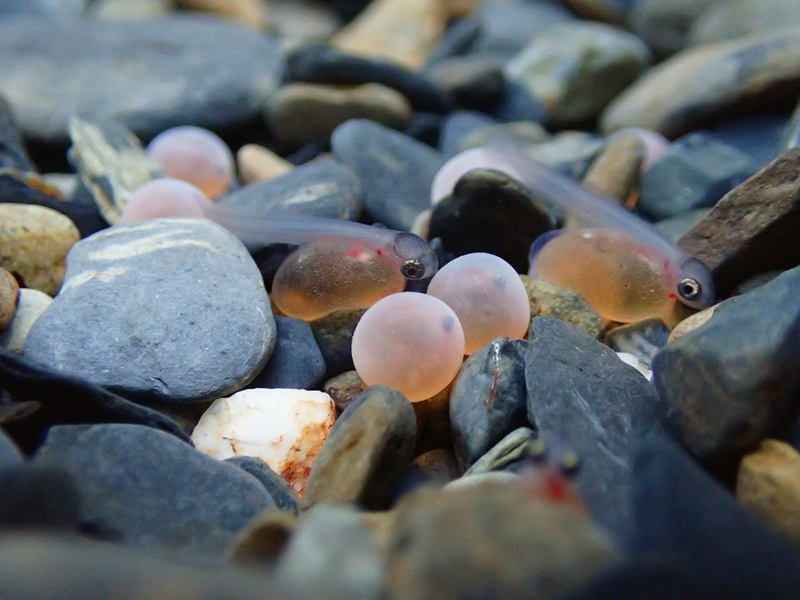 Originally Liao followed the salmon breeding methods used in Japan and the US, where the fish are bred in October and released in March, when they are about five centimeters long. But in Taiwan, it was discovered that newly released Formosan landlocked salmon tended not to swim far from their release point. Observations showed that only about 20% of the fish swam upstream, and the other 80% were washed away when typhoon season came in June and July. Therefore the release time was changed to October, when the typhoon season is usually over. By that time the young fish are larger and so are more likely to survive. They also began releasing the salmon at multiple locations. “Every year we mobilize volunteers to count the number of Formosan landlocked salmon in the entire stretch of river. The highest number ever recorded in the Qi­jia­wan River was 5000, with the average staying at 3000‡5000,” says park director ­Chung Ming-shan. 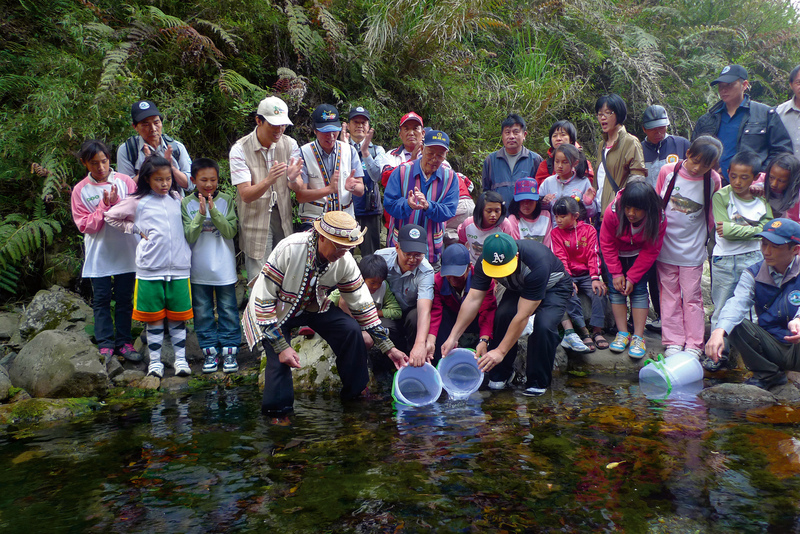 The river’s carrying capacity appears to be from 3000 to 5000 fish, and by the commitment of all kinds of resources and manpower, the Formosan landlocked salmon has been restored in the main waterway, the Qi­jia­wan River. But the conservation effort remains precarious, as with extreme weather becoming more frequent on a global scale, events such as typhoons and floods can have a devastating effect on the fish. Therefore, the next challenge was to actively seek out two or three other tributaries of the Da­jia River, beyond the Qi­jia­wan River. There are limitations in the selection of waterways for restoration of the Formosan landlocked salmon. The Te­chi Reservoir, at an altitude of 1411 meters, makes it impossible for the salmon to spread downstream, and in any case they cannot survive at elevations lower than 900 meters. Liao Lin-yan notes, meanwhile, that “the habitat above the reservoir at 1800 meters elevation has been damaged by cabbage farming, so that every time it rains the water becomes very turbid and the fish can’t survive.” Therefore for the next three years Shei-Pa will work with Ta­roko National Park to release salmon into the He­huan River at a height of 2800‡3200 meters. This is a place where the fish existed historically. Chung Ming-shan notes that while this may look like conservation of only the Formosan landlocked salmon, in fact they are conserving the ecologies of the whole river and its surroundings. In the 1970s and 80s, all of Wu­ling Farm was planted with high-altitude crops like cabbage and honey peaches. Compare that to the present magnificent scene, luxuriant with plant life and a well-known spot for admiring cherry blossoms; the credit for these changes can all be ascribed to the Formosan landlocked salmon. The conservation of the Formosan landlocked salmon has driven the conversion of farmland to other uses and greater protection for water catchment areas. But what really amazes foreign visitors is that five check dams have been removed from the river system, including Dams 1 through 4 of the Gao­shan Creek and Dam 1 of the Qi­jia­wan River. This is because check dams not only disrupt the routes for the salmon’s movement, they also change its habitat and leave it no place to hide during the heavy rains of the typhoon season. In 2013, Shei-Pa National Park Headquarters became formally certified as an “environmental education venue” under the Environmental Education Act, which took effect in 2011. Besides passive distribution of information at the visitor center, they are now actively holding activities for schools and communities. 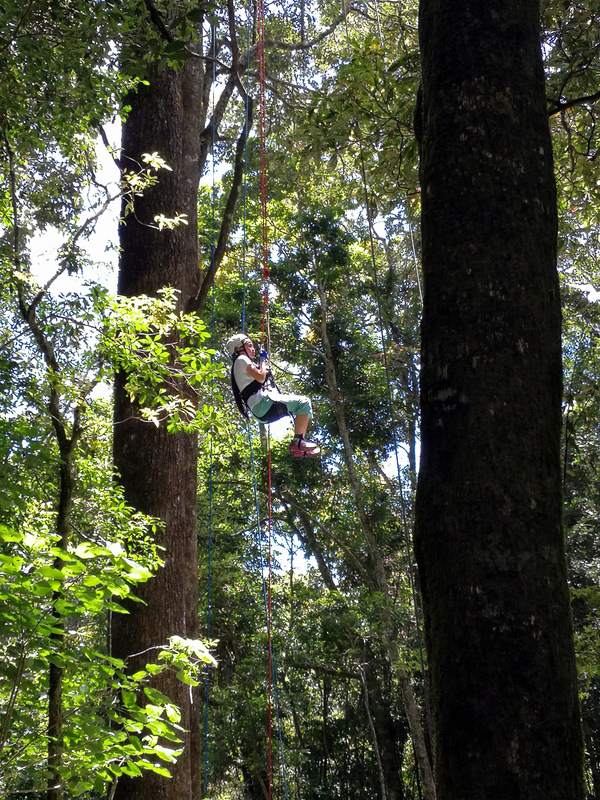 As part of this work, there is a tree-climbing activity in the national park that allows students to experience the ecology of the forest canopy in a fun way. Since 2011, the park has held this tree-climbing activity for schoolchildren on 23 occasions, with 310 participants. 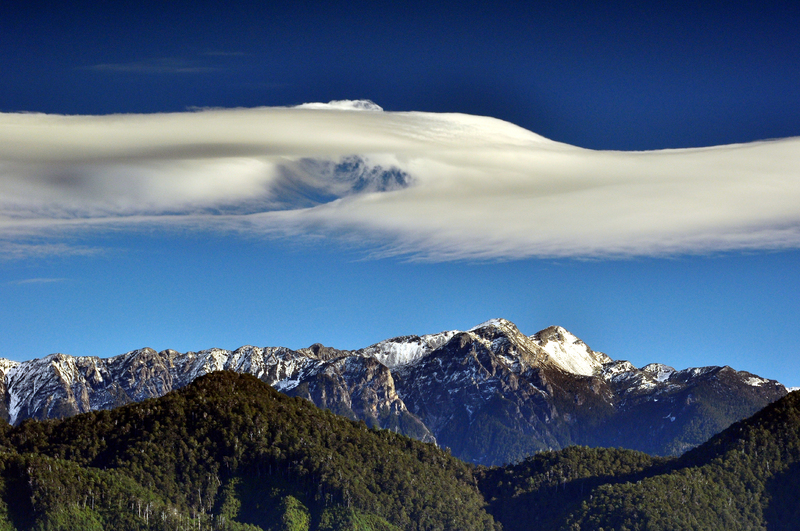 Also, every summer vacation they hold a Youth Camp in the Wu­ling and ­Guanwu recreation areas. There are three sessions from high school to university, with each session hosting 30‡40 people. Activities include camping, mountain hiking and tree-climbing, and the camp is very popular. 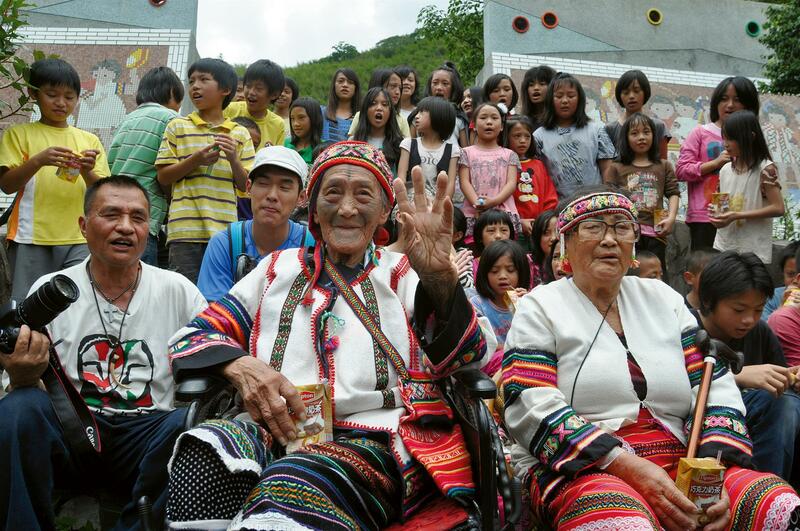 And now every week in the environmental classroom of the Wen­shui Visitor Center, they put on programs such as the story of Ah Gui and the conservation of the Formosan salamander, using dynamic and diverse activities to attract visitors. In addition, the Aboriginal communities next to the three recreation areas in Shei-Pa are gateways for access to the park, and the park authorities want to build partnerships with them. 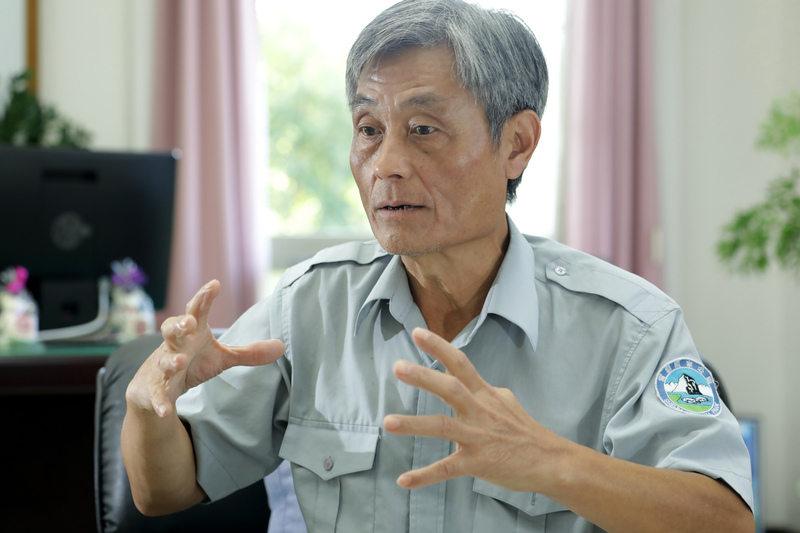 ­Chung Ming-shan says: “Starting with an ecotourism training plan, the first thing is to train guides, and next we will help these communities do a survey of their community resources.” After the surveys, the park will draw up ecotourism itineraries. If there are problems regarding food or accommodation, they will invite experts to help the indigenous communities troubleshoot the issues, and attempt to construct a management system. The aim is to link local resources with ecotourism to improve the livelihoods of the people in these nearby communities, while facilitating environ­mental sustainability.